The power of a short story lies in writing that makes fictional worlds read true, writing that creates intimacy between the reader and characters ‘living’ on the page. The stories in The Stinging Fly are about anything and everything. The ones that excel draw us fully into an experience, scratching away at the surface to explore what lies beneath. 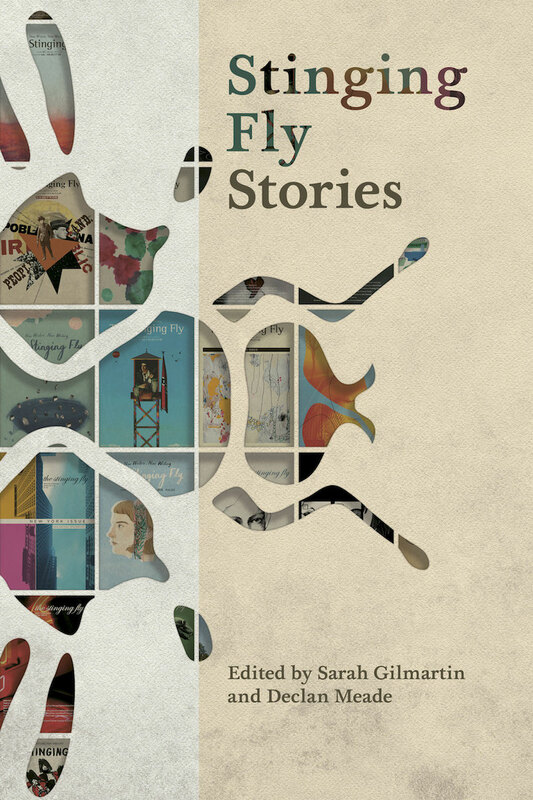 Edited by Declan Meade and Sarah Gilmartin, Stinging Fly Stories collects 40 short stories first published in the magazine. It is a celebration of our first twenty years as a home for new writers and new writing, highlighting work by 40 different authors.